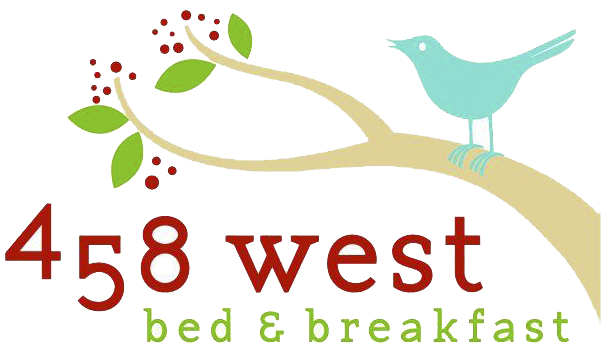 Events - 458 West Bed & Breakfast|Lodging near Chapel Hill, N.C. Check back for upcoming dinners. If you would like to be on our dinner email list, let us know by clicking here. Have something else in mind–like a party, a holiday get-together, or a business luncheon? Give us a call at 919-491-4229 or complete the contact form.